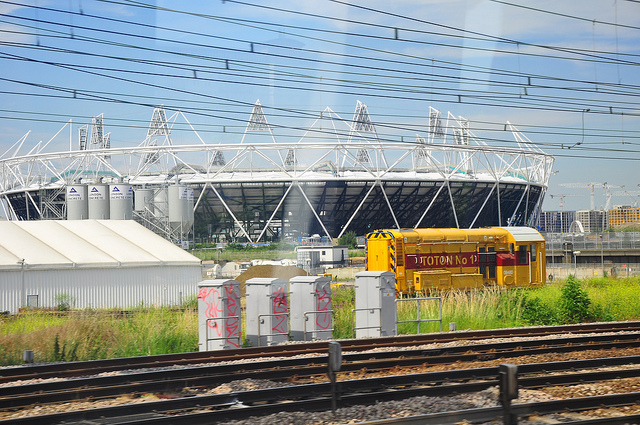 The London Olympics now has an official mobile payment app — payWave — courtesy of Samsung and Visa, which will allow owners of the official NFC-equipped Olympic smartphone to purchase tickets, merchandise and products at the Games. The two companies are taking to Mobile World Congress (MWC) to debut the new mobile application, showcasing how mobile contactless payments operate and are likely to change how consumers pay for goods and services using their mobile device. Visa’s payWave technology underpins collaboration, requiring customers to hold their NFC-enabled phone in front of one of its contactless readers (which are currently being outfitted across London in time for the Olympics) to purchase an item. The payWave app is to be embedded by default in the official Olympic mobile handset, which we don’t know much about just yet. The app will not require interaction for payments under £15, anything above that will require a passcode. Users will also be able to check a list of their recent transactions and view their balance in real-time. 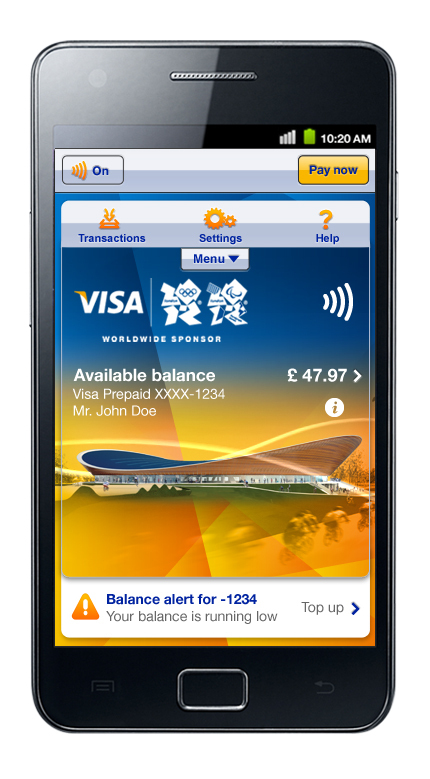 Visa has already accredited the Samsung Galaxy S II to utilise its payWave technology, allowing users to take advantage of the standard payWave app, not the official Olympic title. The financial giant has also accredited LG’s Optimus NET NFC, BlackBerry Bold 9900, BlackBerry Bold 9790, BlackBerry Curve 9360 and BlackBerry Curve 9380, adding it to the list of Visa compliant payment products that can be used by financial institutions to transmit payments. We can expect more information to become available at MWC, where perhaps the two companies will detail their plans for new smartphones that may be available to buy in time for the Olympic Games, commencing on July 27.